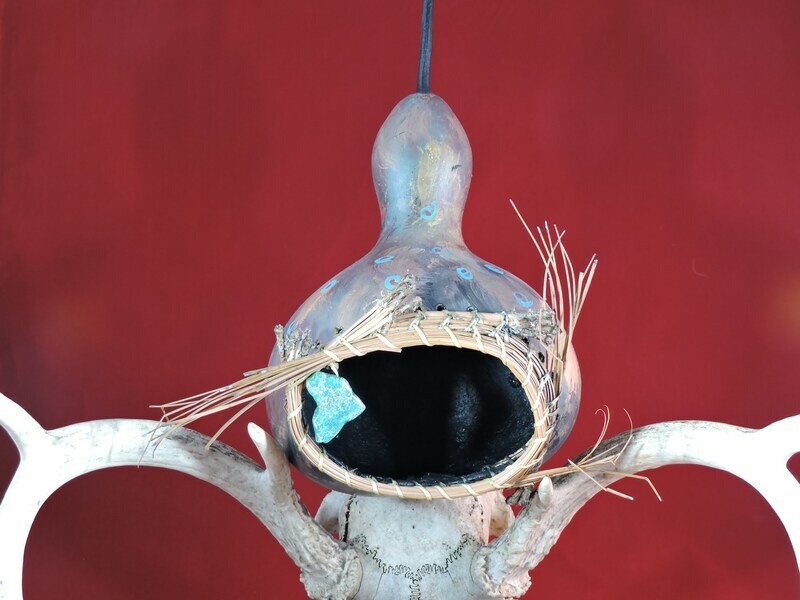 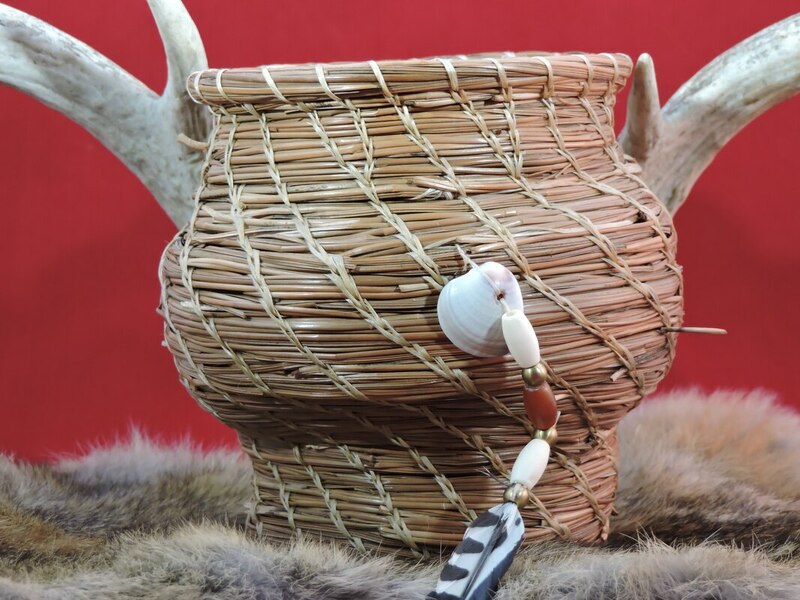 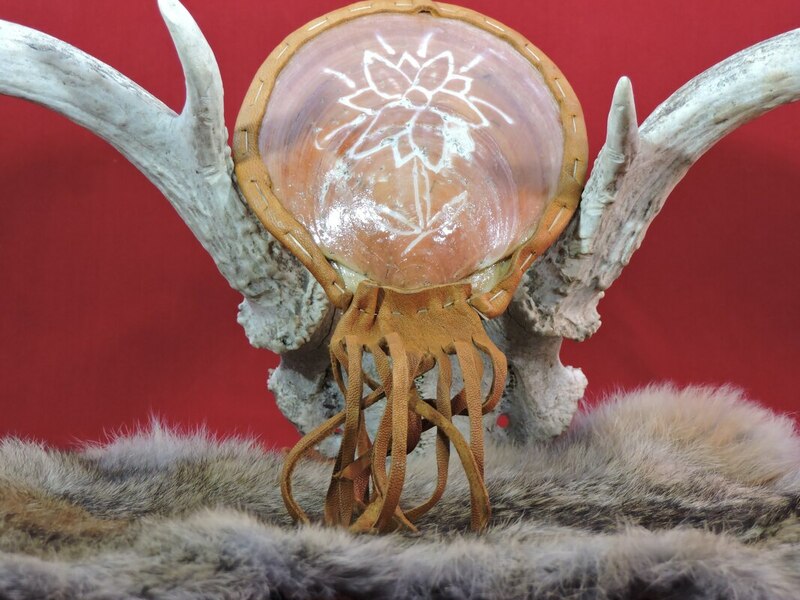 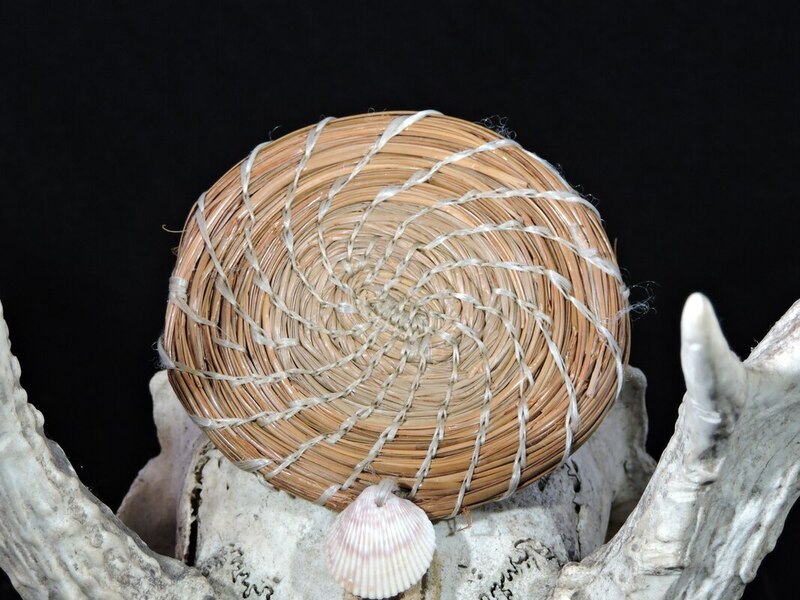 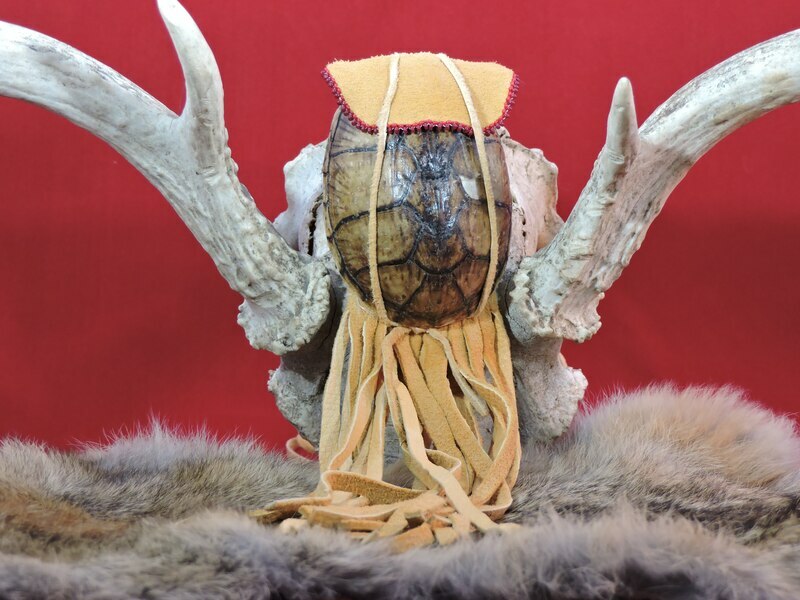 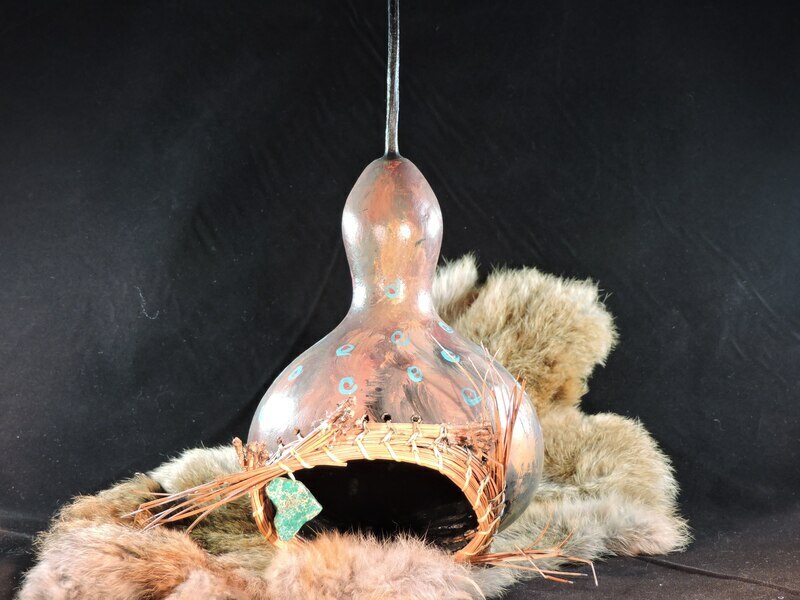 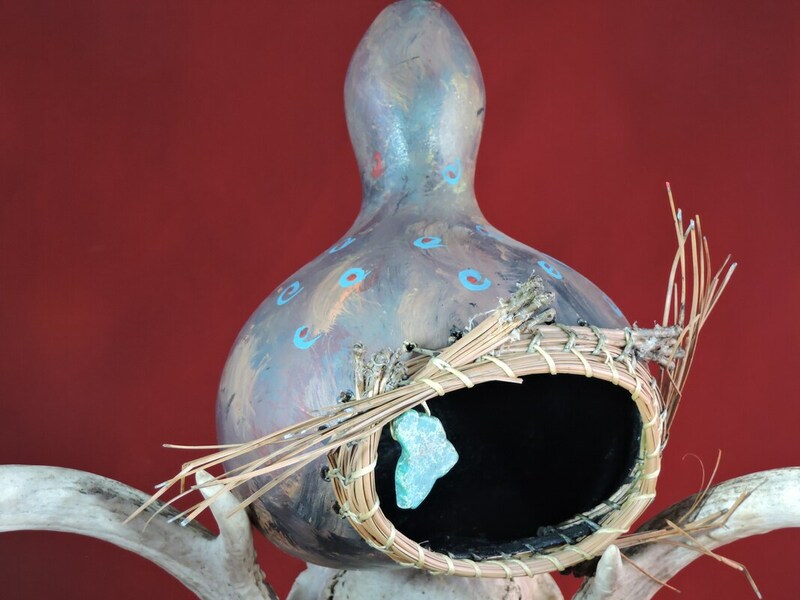 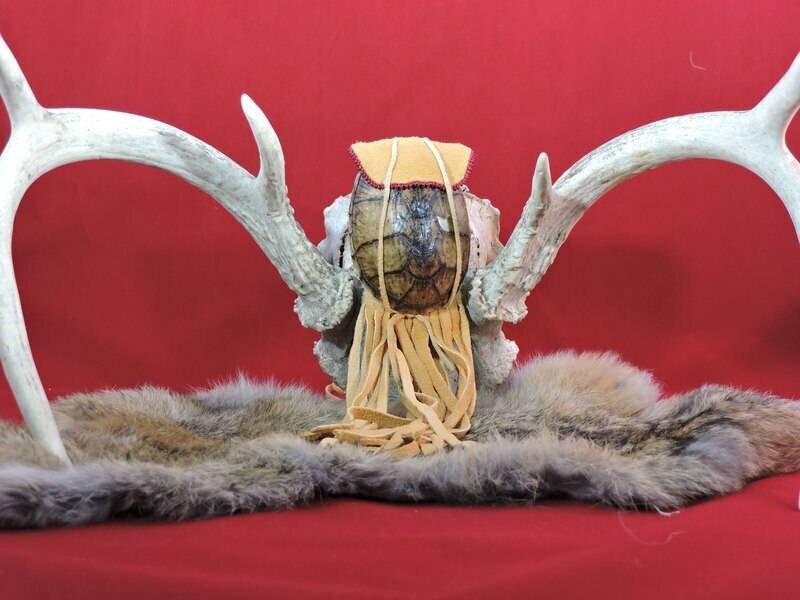 ​A Medicine Bag is a traditional Lenape vessel which contains various items such as many kinds of herbs, stones and other items used for healing and remembrance. 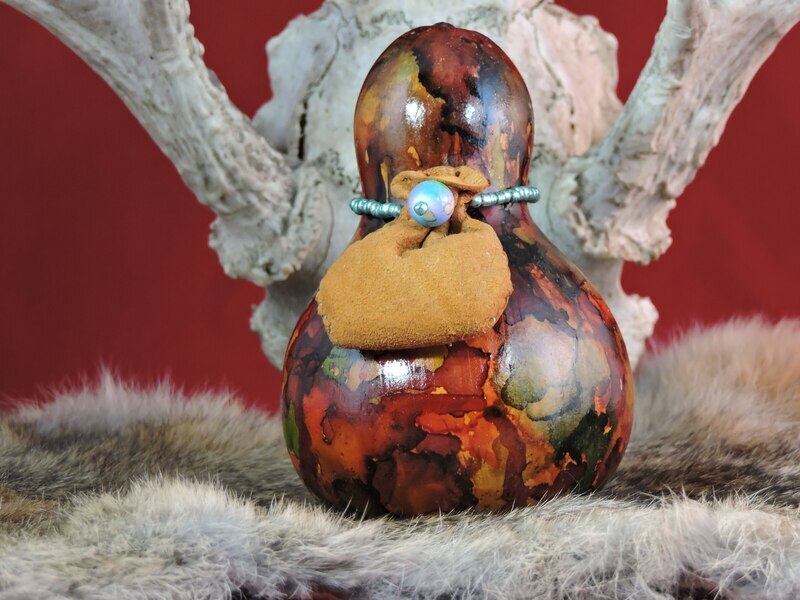 It is also used to maintain personal harmony with the physical and spiritual realms. 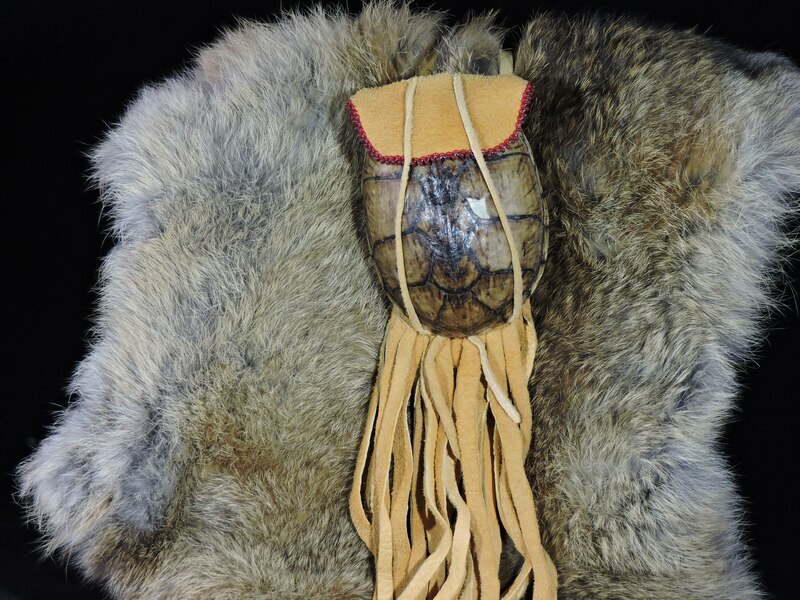 Some might have a small medicine bag to start, but as added life experiences and added objects, over the years in time, often will need to replace the bag with a larger one. 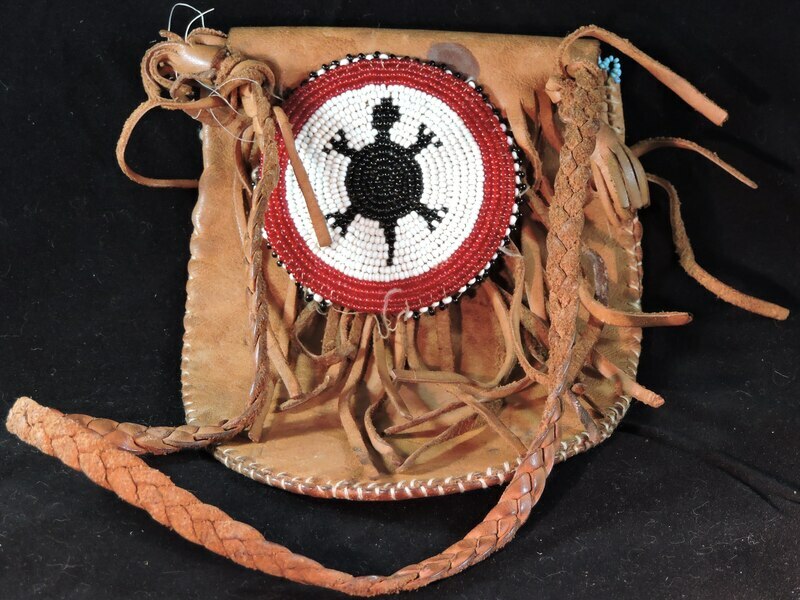 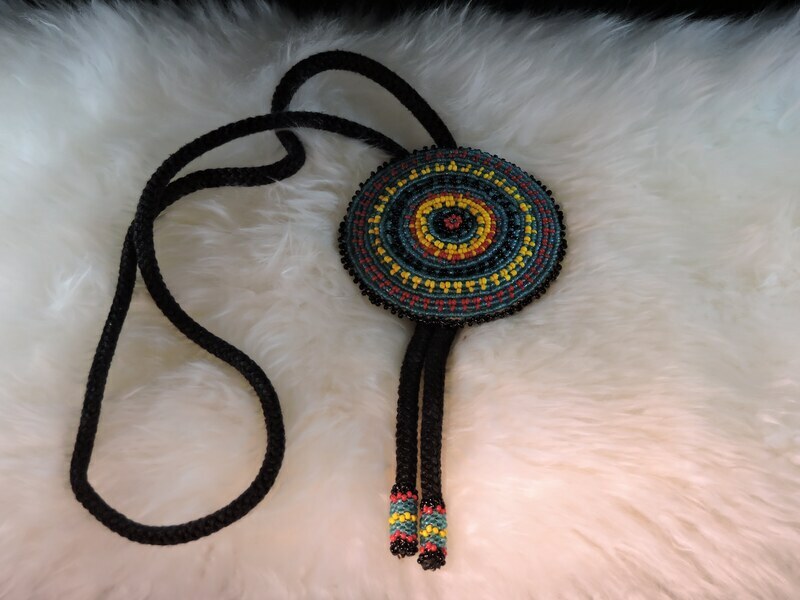 As something that holds necessary items, the medicine bag also has some significant meaning of its own. 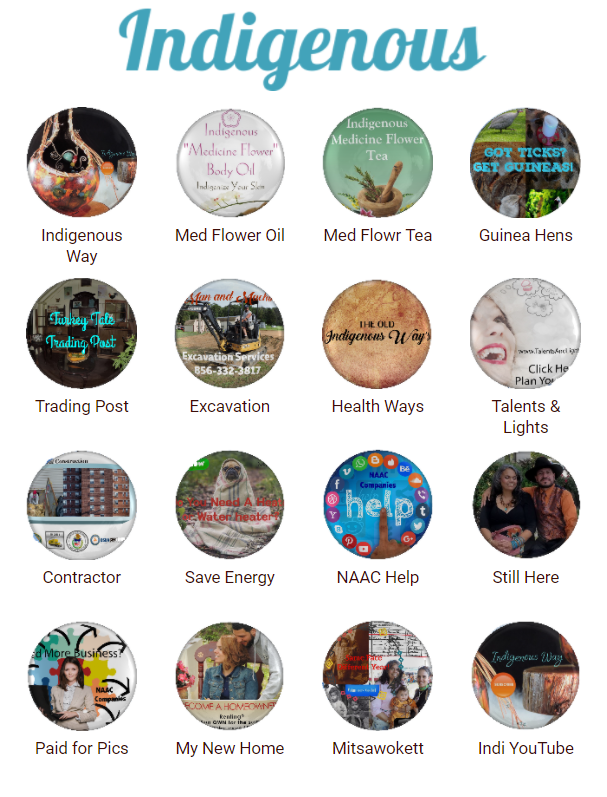 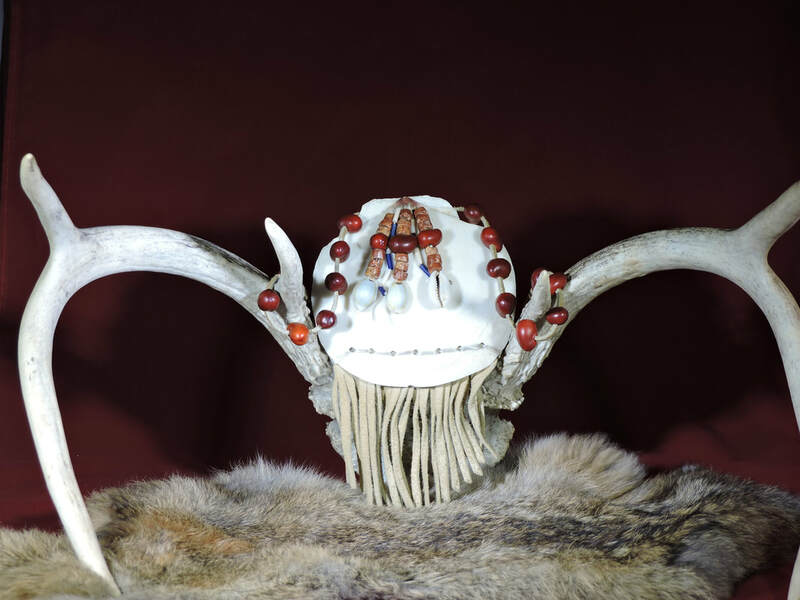 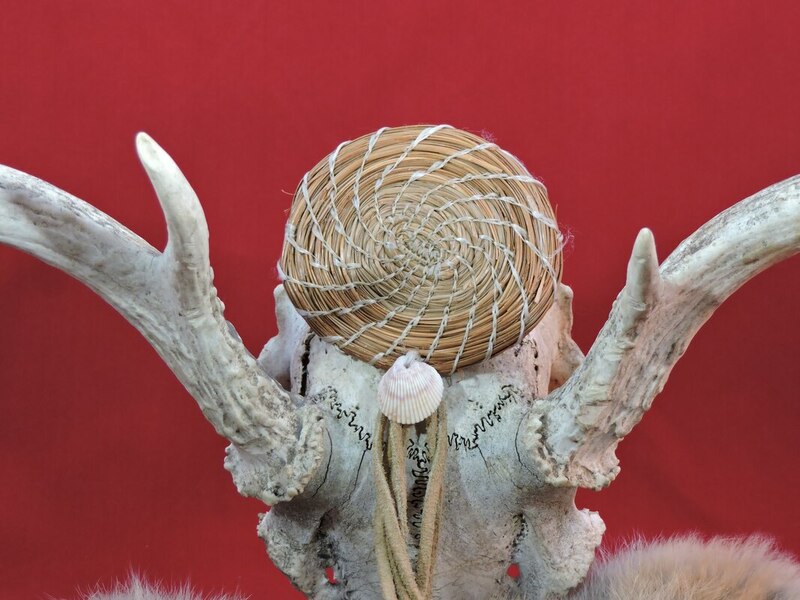 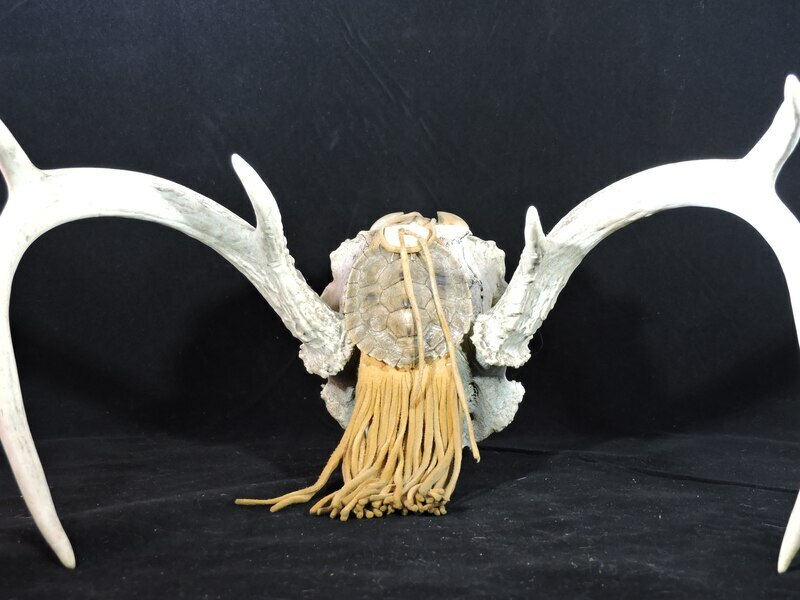 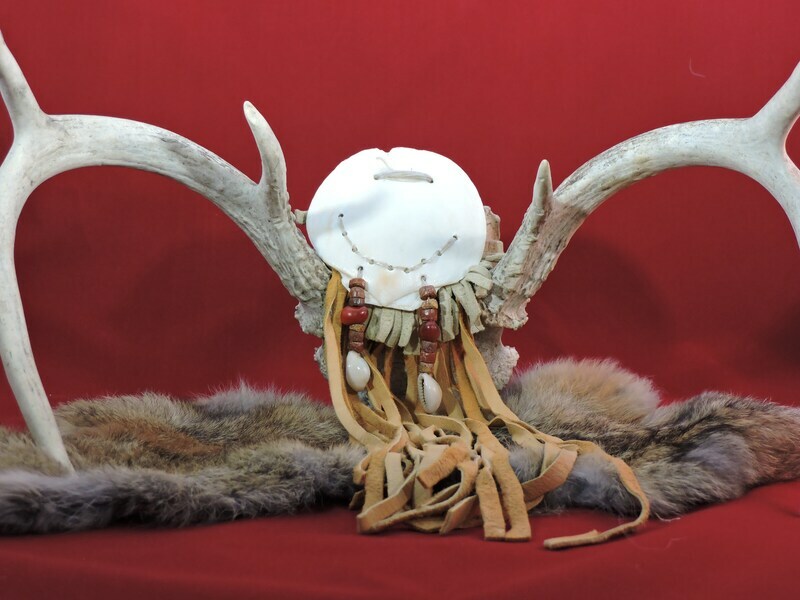 Things that are added would include items related to a spiritual journey like stones, sweet grass, sage, bones items, hair or fur, dried flowers, roots, leaves or feathers, etc. 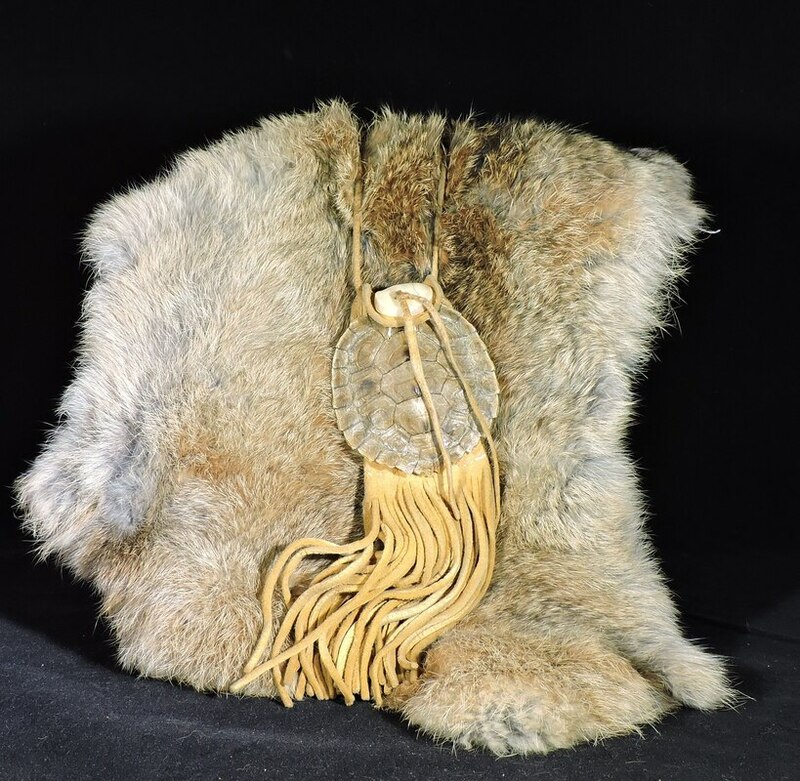 Each of the items has a special significance in the life of the owner of the bag and is usually added during a major event for remembrance. 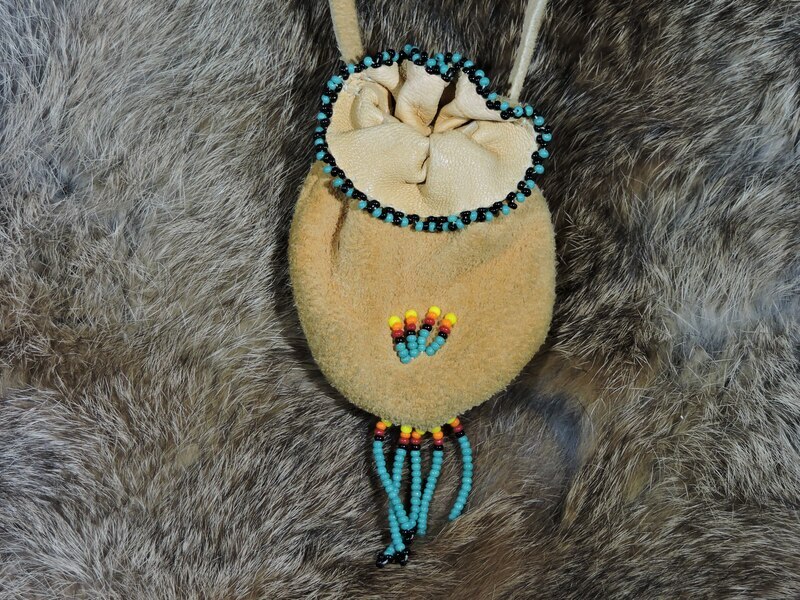 The contents of the bag are considered sacred and good medicine for that person alone. 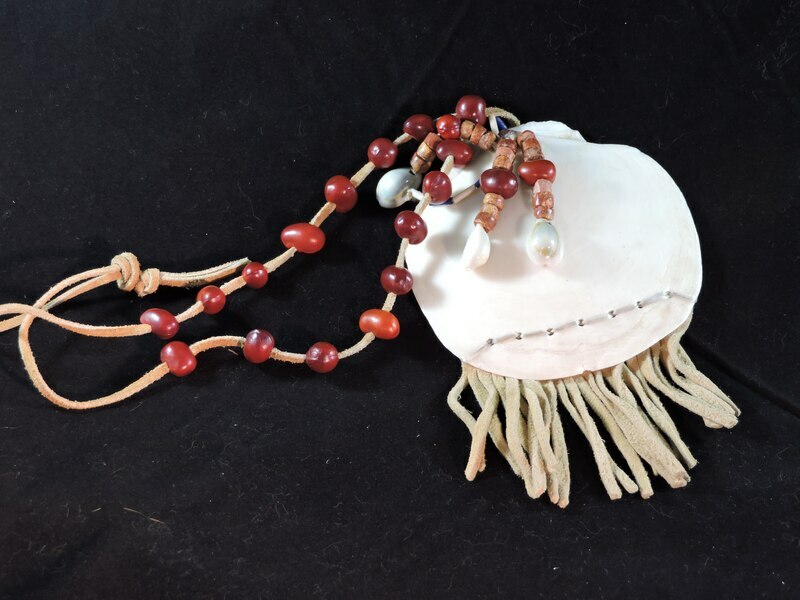 It can be traditional items or anything else important to the one who carries it. 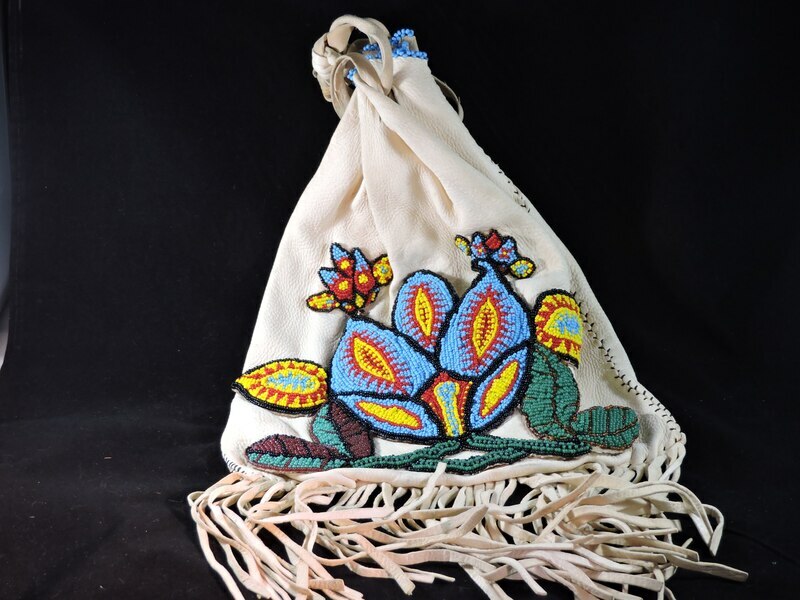 When one receives a bag as a gift, the bag may have an item of good will from the giver. 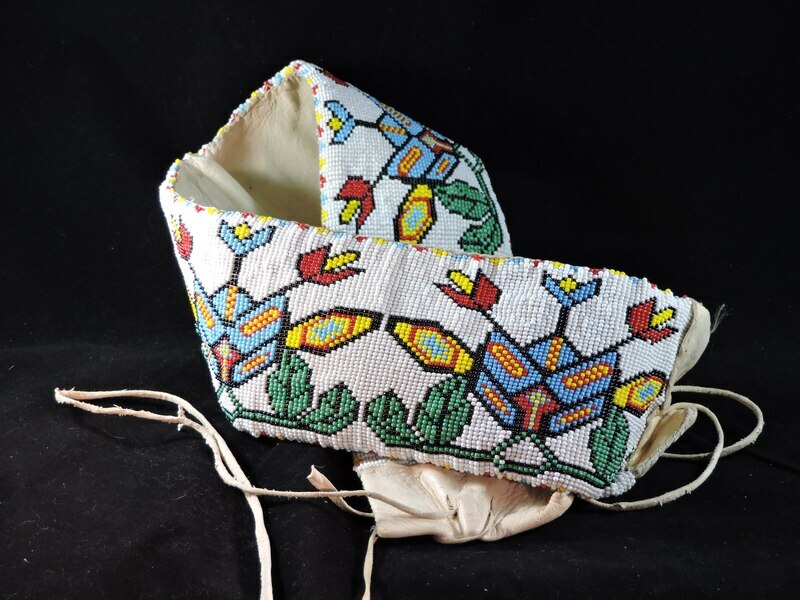 There are many styles of medicine bags and no two are alike or have like reasons. 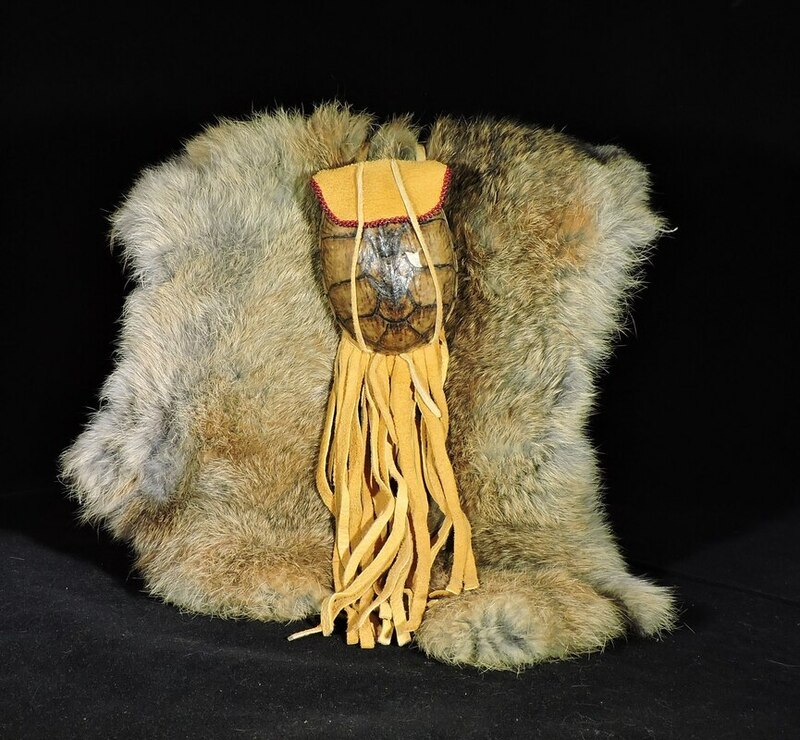 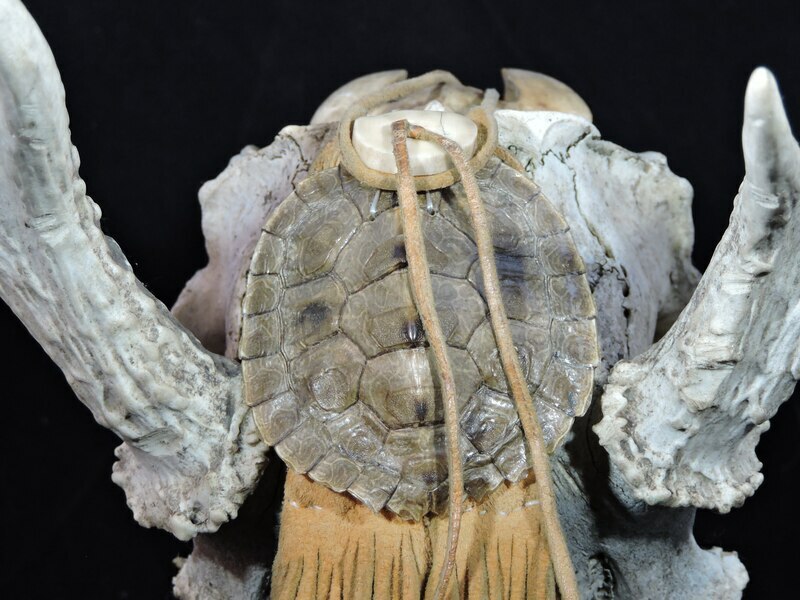 There are two very basic ways of constructing the Lenape medicine bag, one made into soft pouches, made of tanned animal hides (usually deerskin) and one made of stiff untanned rawhide. 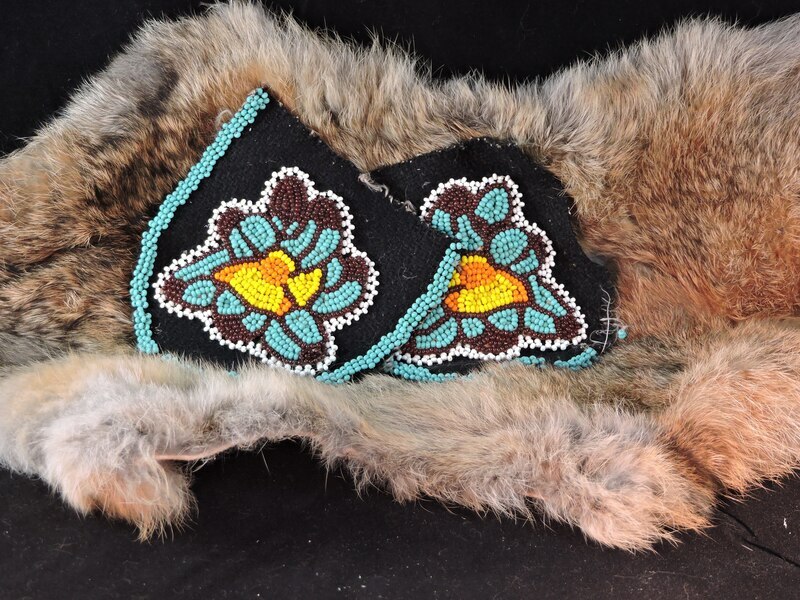 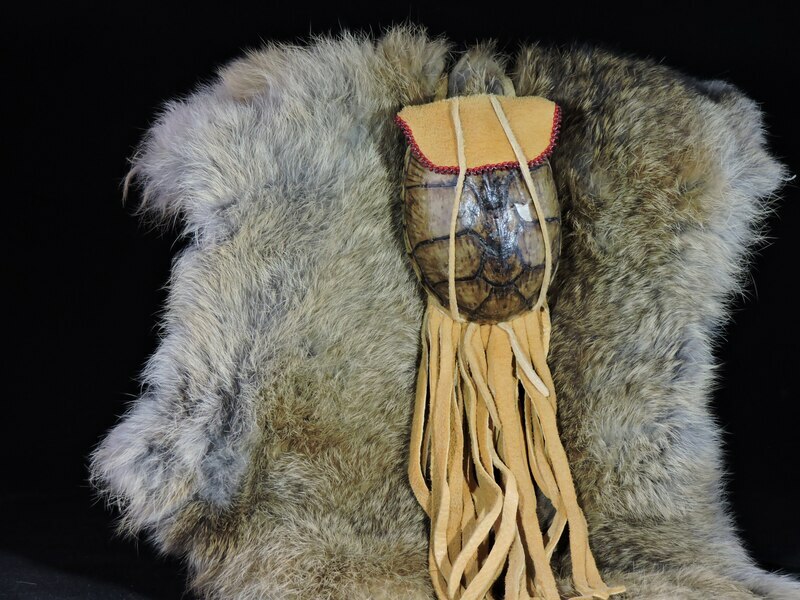 These particular medicine bags are made of soft doe skin and are a special order and each one is different with a personality of its own.